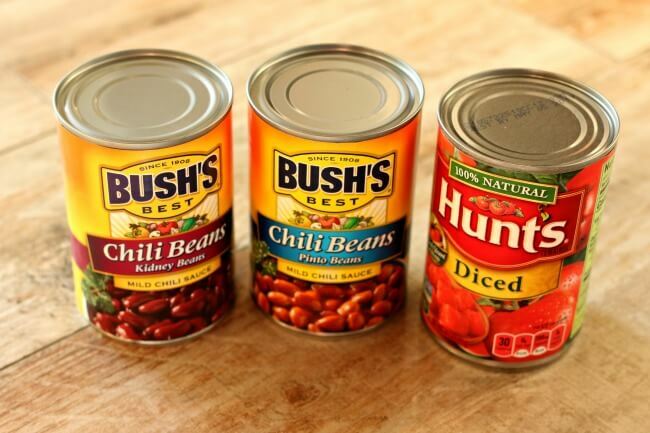 This is a sponsored conversation written by me on behalf of Hunt’s and BUSH’S. The opinions and text are all mine. 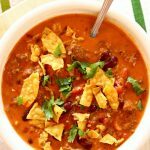 Slow Cooker Nacho Mama’s Chili is a super easy chili recipe that is a cross between chili and nachos. Toss all the ingredients into the slow cooker and let them simmer all day for maximum flavor! I serve this with lots of crunched up tortilla chips. 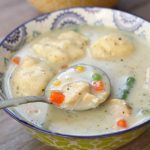 This recipe is perfect for game day and tailgaiting. 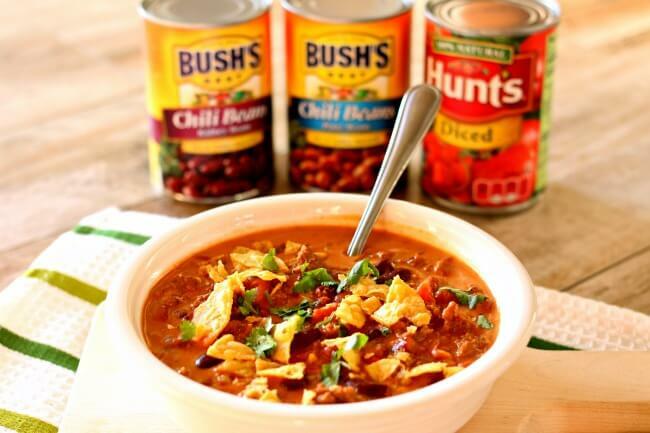 If you want a great tasting chili make sure to start with Hunt’s vine ripened tomatoes and BUSH’S® slow-simmered chili beans. That’s how I started this recipe for slow cooker nacho chili. And when I served up this chili I had major chili pride. You know the feeling right? When you actually think that your chili is good enough to win the chili cook off? Or at least make your family go mmmmmmm! I wanted to use 2 different types of beans for this chili so I used a can of kidney chili beans and a can of pinto chili beans. 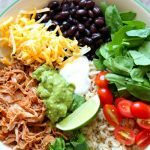 If you prefer you can also use just one type of beans. 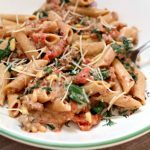 I went with diced tomatoes but you can also use petite diced tomatoes. After the chili has simmered all day you’ll add in some nacho cheese sauce to give it that nacho twist. 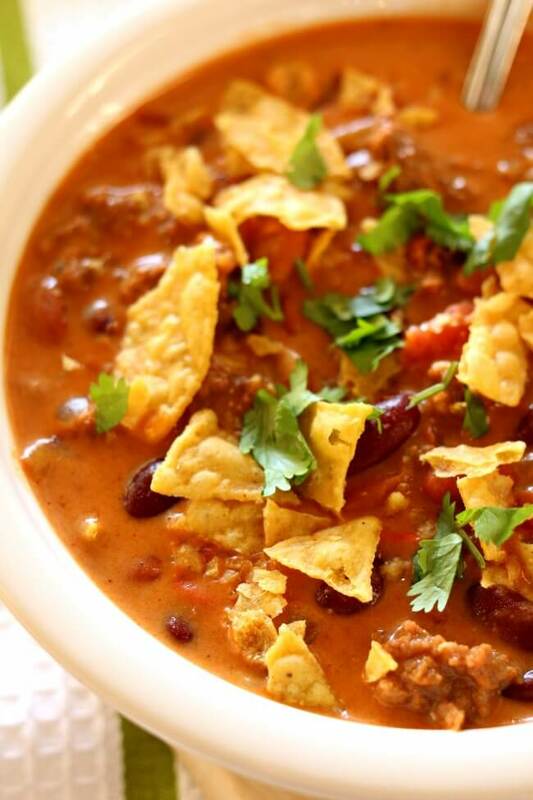 And then make sure to serve the chili with lots of tortilla chips. I liked eating it as a dip with chips the next day too. 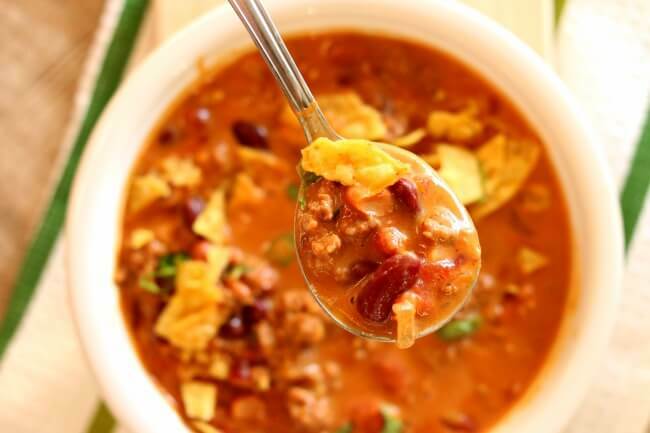 A super easy chili recipe that is a cross between chili and nachos. 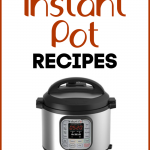 Toss all the ingredients into the slow cooker and let them simmer all day for maximum flavor! I serve this with lots of crunched up tortilla chips. 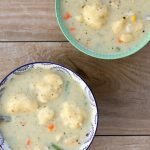 This recipe is perfect for game day and tailgaiting. Heat a pan over medium high heat. Add in the ground beef and break it up with a wooden spoon. Add in the onion and the taco seasoning. Cook for about 5 minutes until the beef is browned and the onions are softened. Transfer the mixture into the slow cooker. Add the diced tomatoes, beans and tomato paste into the slow cooker. Stir. Stir in the nacho cheese sauce. Serve with crunched up tortilla chips. 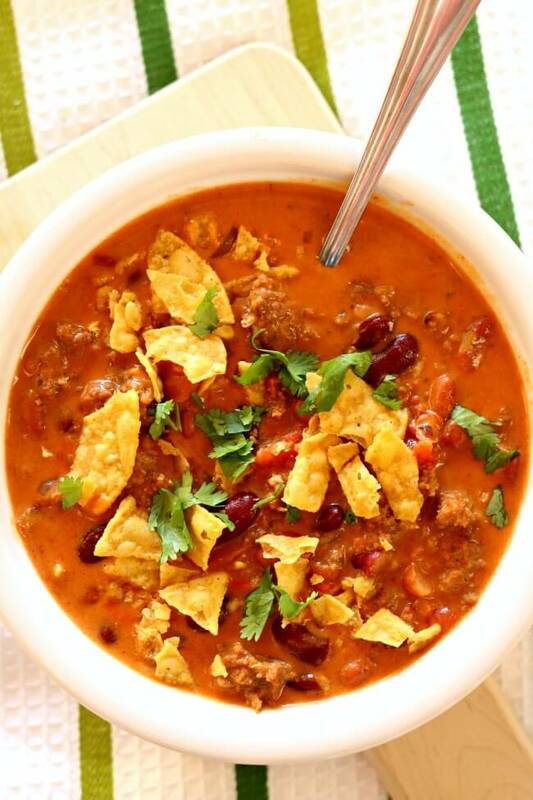 Like this recipe for Slow Cooker Beefy Nacho Mama’s Chili? Get all my new recipes delivered to your email inbox by signing up below. PLEASE PLEASE PLEASE always give the appropriate size of slow cooker in quarts!! Thank you! I have a 4-quart cooker and don’t want to put this recipe together and find that my cooker is too small. Thank you! We had this tonight and it was delicious!! Definitely a keeper! 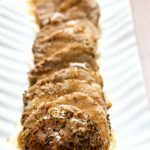 Will try it in my Instant Pot next time but it was so good and my house smelled delicious after having it cook all day! I think that it would work. It may need a little liquid so the burn notice doesn’t come on. I would cook it for 10 minutes. I need to mess around with it a bit. I think as is the burn signal would show up. I bet if you add in a cup of broth it would be great!